The Prince George-Norwich Meadows Farm CSA is a New York City Community Supported Agriculture (CSA) program that brings fresh, organic, affordable produce to our members while supporting local, sustainable farming practices in New York State. CSA Programs are mutually beneficial partnerships between local farms and community members. Members sign-up for the CSA and almost all (except for EBT members) pay for their share of produce in advance. 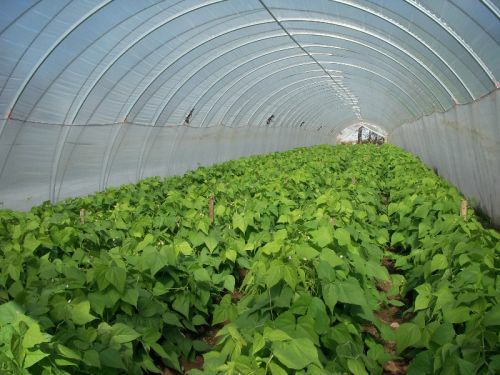 This provides Norwich Meadows Farm with a stable financial base that allows them to buy seeds and hire labor without having to take out high interest loans. 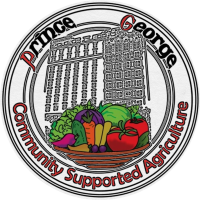 The Prince George-Norwich Meadows Farm CSA began in 2002 in collaboration with the non-profit, Just Food. The Prince George was Norwich Meadow's first CSA, and was organized in order to engage tenants and the surrounding community in better and healthier eating habits. Since the CSA's creation in 2002, Norwich Meadows Farm has expanded to having 14 CSAs, as well as beginning Norwich Meadows Meats, which sells ethical, Halal meats. It's a testament to the effectiveness of CSAs in allowing local organic farms to thrive and grow, despite the great costs they incur upfront.